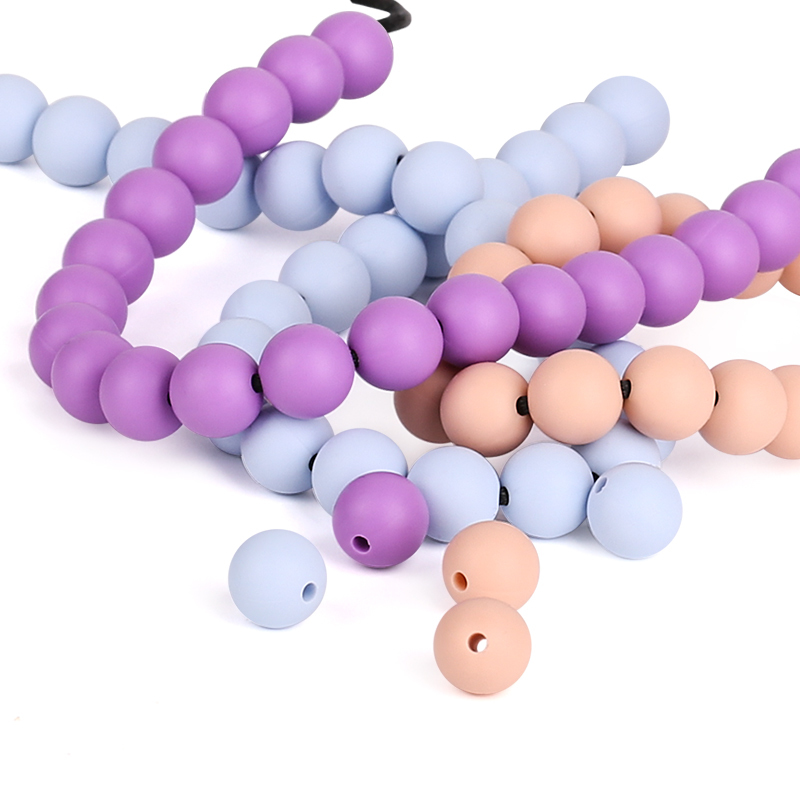 12mm round Silicone Loose Teething Beads is made of food grade silicone and it is top selling in Round Silicone Teething Beads because the middle size. 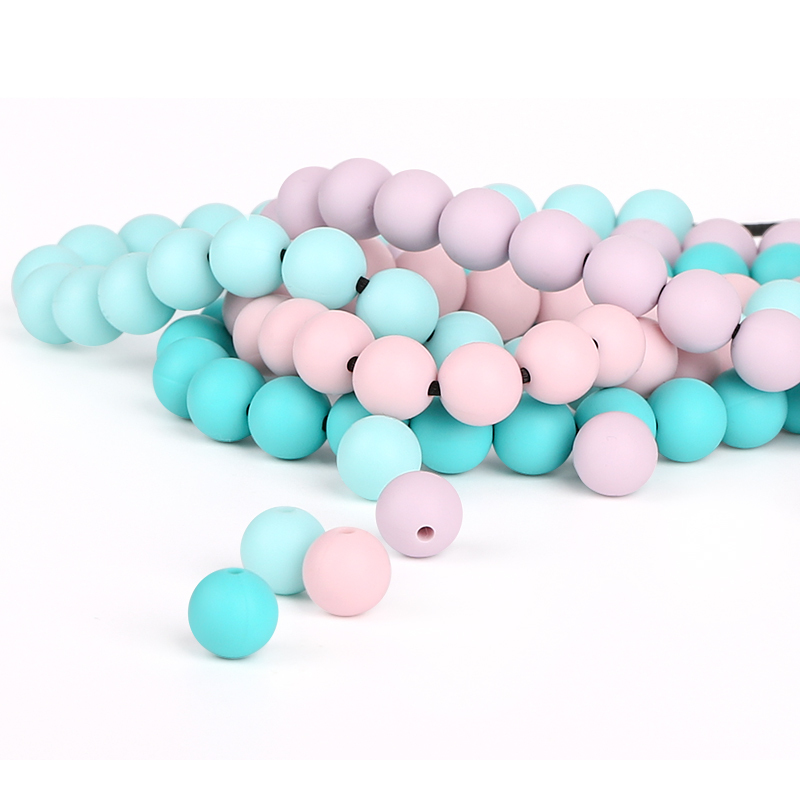 between 9mm round Silicone Teething Beads and 15mm round silicone teething beads. most customer like to use this size to be a stylish beaded Pacifier Clip design. We have 8 years of experience in producing Silicone Water Bottles, Silicone Travel Bottles, Silicone teething beads, Baby Teething Necklace, Sensory Silicone Chew Toys, Baby Pacifier Clips , Baby Teething Mitten, etc. 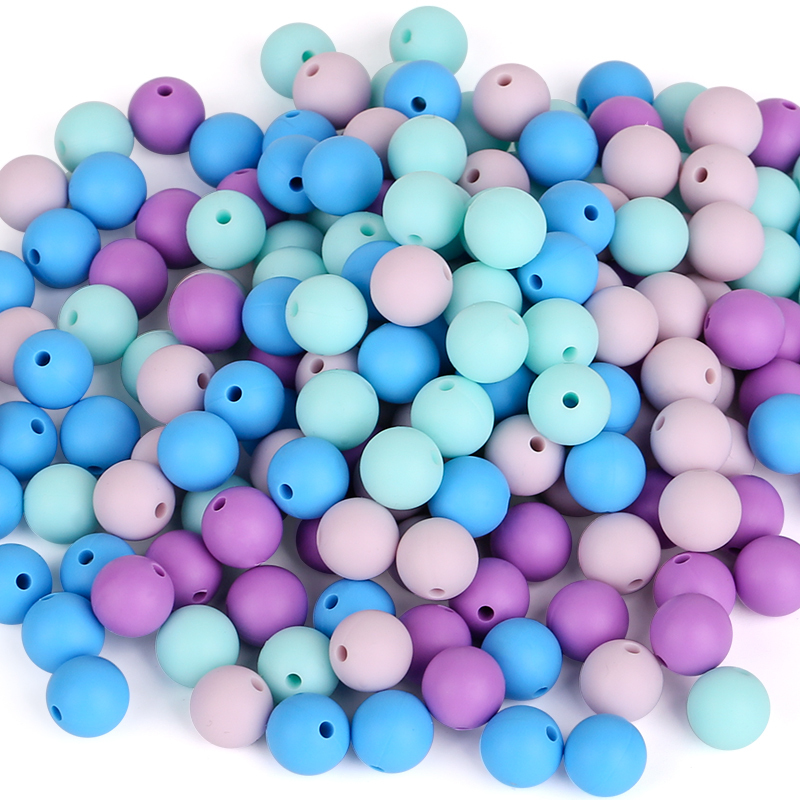 1.Q:What is delivery time for silicone teething beads? A:sample:1-5days, bulk order is 7-15days. 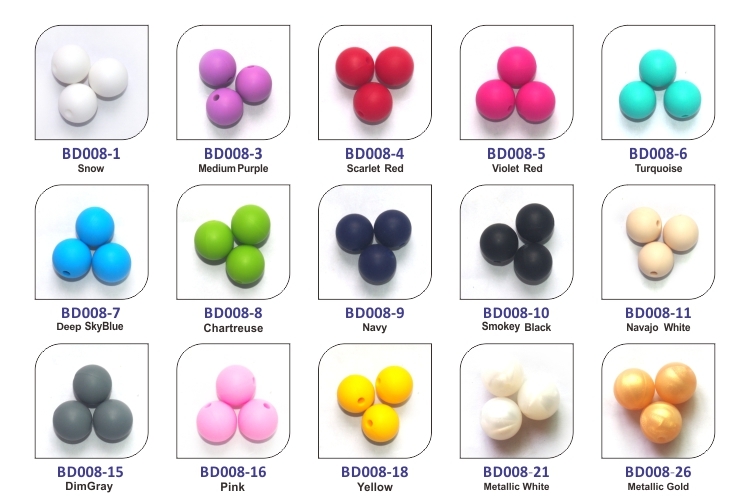 2.Q:Can i order my own Silicone Beads color? what is the minimum order? A: Yes, the minimum order is 3000 pcs/color. 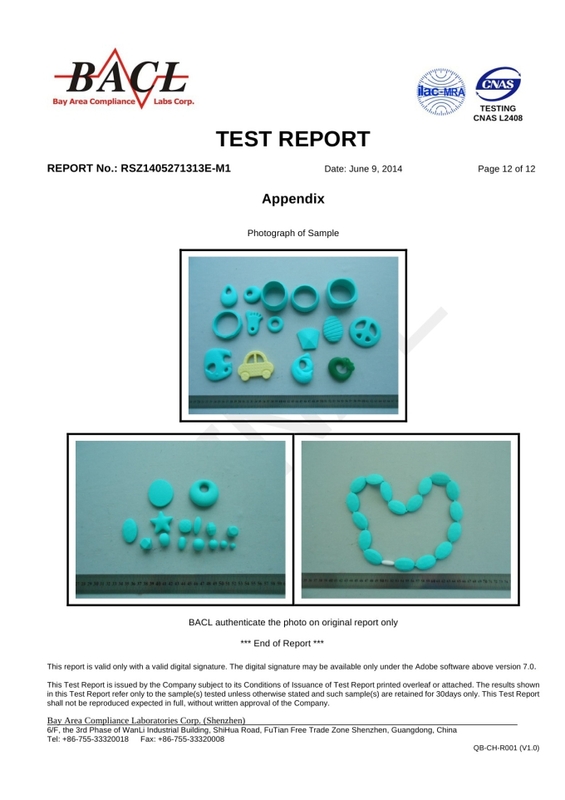 3.Q:Do you Silicone beads safe? any certificate? 4.Q:can i pay it via paypal? 5.Q:can i custom my special design in beads? 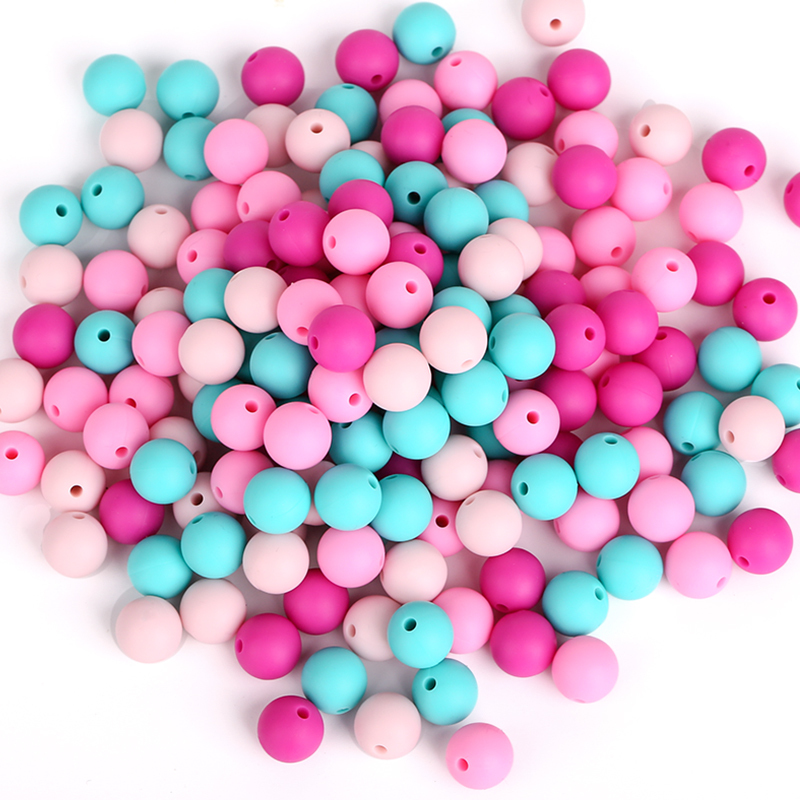 A:Yes, we are an silicone beads factory so any shape is available. 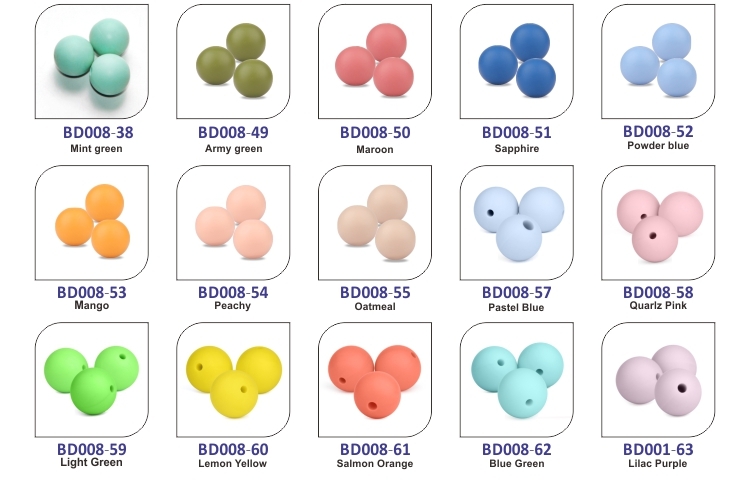 Looking for ideal Silicone Loose Teething Beads Manufacturer & supplier ? We have a wide selection at great prices to help you get creative. All the Round Silicone Loose Teething Beads are quality guaranteed. 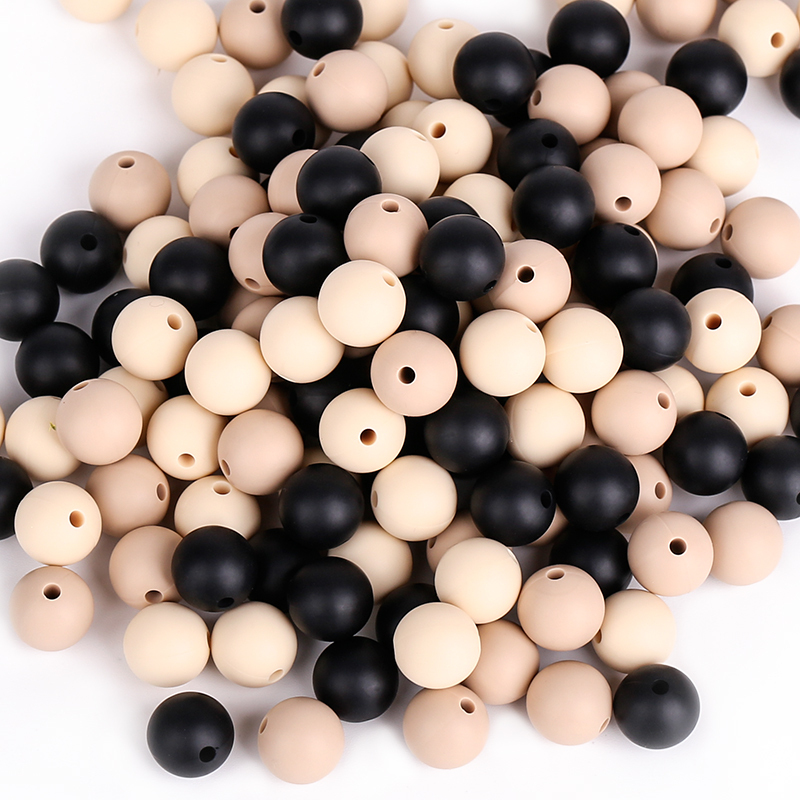 We are China Origin Factory of 12mm Silicone Teething Beads. If you have any question, please feel free to contact us.